Our provincial leaders have identified a road safety issue and they are addressing it. Transportation Minister, Todd Stone, has promised legislation that will arm police to punish that scourge of road safety: the left lane hog. We need strong leadership when it comes to road safety and our police forces need effective tools to deal with dangerous driving behaviours. Left lane hogging ranks high on the list of such behaviours and needs to be eliminated from our roadways. Those familiar with my writing style might be detecting my sarcasm. To be clear, those words were absolutely dripping with gobs of gooey sarcasm. “Hogging” the left lane isn’t the problem. There is nothing dangerous about driving in the left lane. He was talking about road rage. We’ve all seen road rage behaviours such as tailgating and aggressive passing. I handled a case where a left lane hog slammed on his brakes at highway speed because he was pissed off about the tailgater behind him. The tailgater lost control and careened into oncoming traffic. 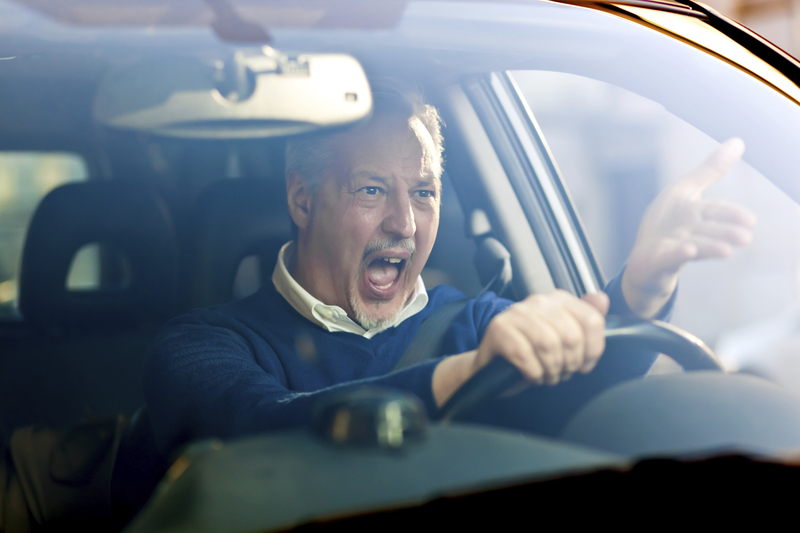 Deliberately maneuvering a motor vehicle in a dangerous way, which is what road rage behaviours amount to, is totally unacceptable. It is not only unacceptable, it is criminal (see section 249(1)(a) of the Criminal Code). What is the most effective way of dealing with criminally aggressive behaviour? Do we figure out what most triggers some people into the criminal behaviour of intentionally dangerous driving and eliminate those triggers? Have we somehow, as a society, come to the point of being accepting of criminally aggressive behaviour if the aggressor was frustrated? Do we address domestic violence by encouraging victims to stop infuriating their aggressors? Consider that punishing the “left lane hog” might do the opposite of pacifying road ragers and instead add fuel to their fire by adding validation to their frustrations. The message to our driving public needs to be a clear, strong one that road rage is not acceptable. Instead of coming up with laws against hogging the left lane, we should use the laws already on the books to go after the real problem. Instead of ticketing left lane hogs, our police should be criminally charging road ragers and resources should be put to public awareness campaigns to vilify that criminal behaviour.